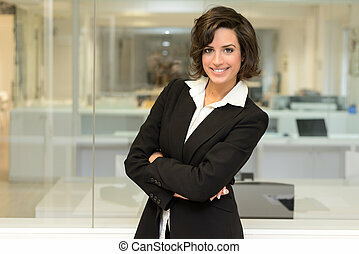 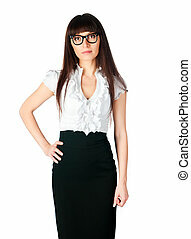 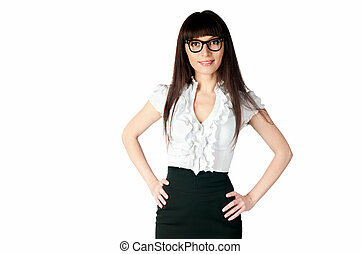 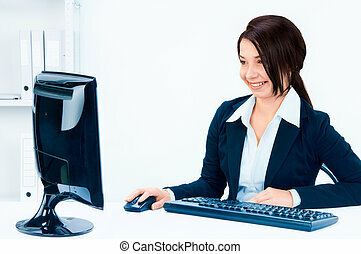 Business woman in an office environment. 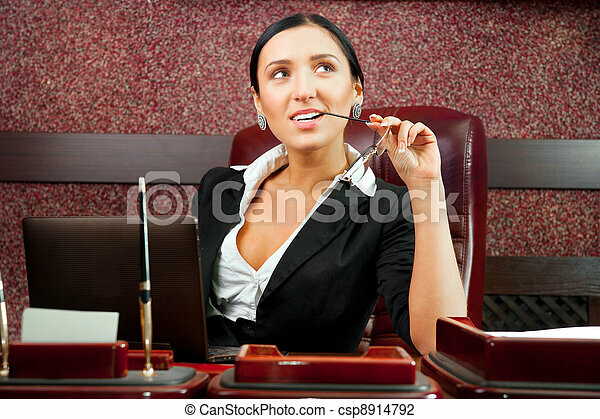 Beautiful business woman in an office talking on the phone. 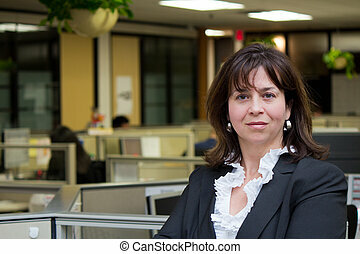 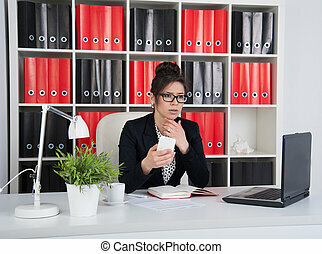 Portrait of a business woman in an office. 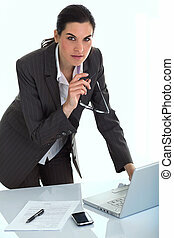 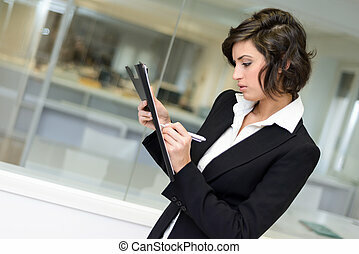 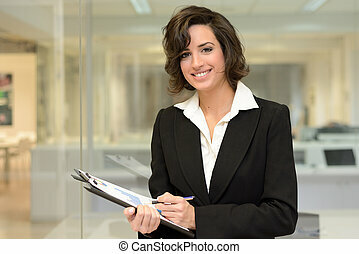 Businesswoman writting with a folder in her hands in a modern office. 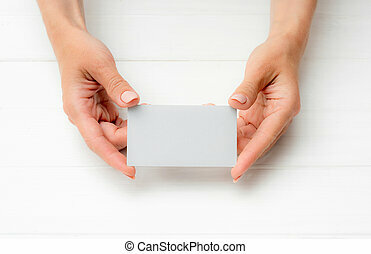 Woman holding white business card in hand. 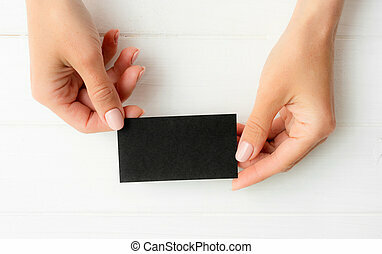 Tamplate for your design. 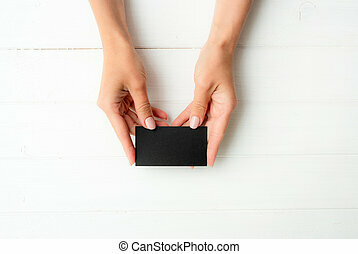 Woman holding black business card in hands. 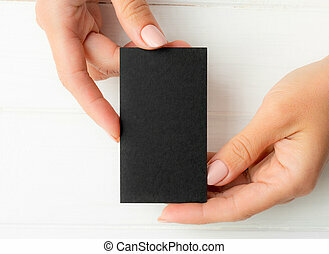 Tamplate for your design. 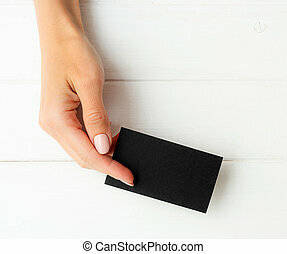 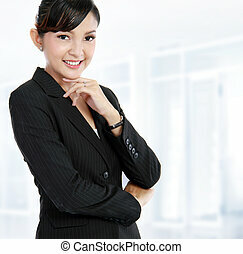 Woman holding black business card in hand. 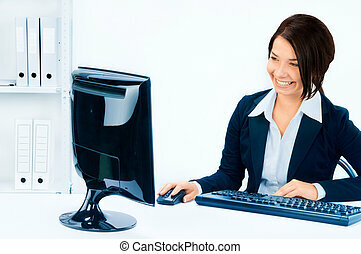 Tamplate for your design. 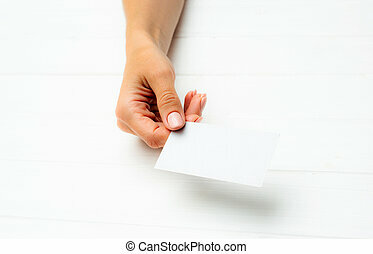 Woman holding white business card in hands. 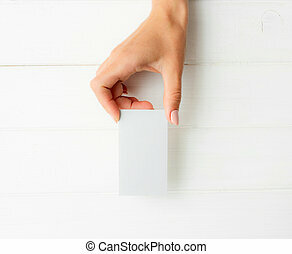 Tamplate for your design.